After growing up in St. Louis, Jerusalem, and San Antonio, Nye spent thirty years traveling the world to head writing workshops. With her mixed heritage, cross-cultural childhood, and numerous travels, she writes about people’s shared humanity. Nye is the author and/or editor of more than thirty volumes, many of which are prize-winning poetry anthologies for young readers. 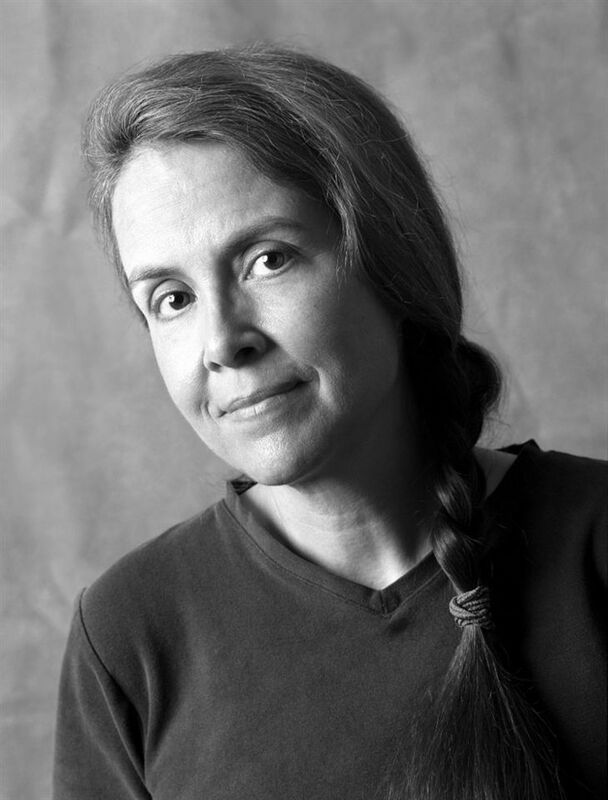 Nye has received four Pushcart Prizes, the Jane Addams Children’s Book Ward, the Paterson Poetry Prize, the NSK Neustadt Prize for Children’s Literature, and many other awards and fellowships. Her works include 19 Varieties of Gazelle: Poems of the Middle East, You & Yours (a best-selling poetry book of 2006), This Same Sky (a collection of poems by 129 poets from 69 different countries), and A Maze Me: Poems for Girls. Her work presents openness to different cultures and harmony of different perspectives, often touching on themes such as homeland, identity, and family. Through poems and stories about peace and heritage, Nye encourages her readers to develop compassion and empathy toward one another. In addition to poems, Nye also publishes essays, short stories, and novels. Her latest novel, The Turtle of Oman, was chosen both a Best Book of 2014 by The Horn Book and a 2015 Notable Children’s Book by the American Library Association. The Turtle of Oman tells the story of a young boy who is leaving his homeland Oman for Michigan. The novel explores the unique relationship between the boy and his grandfather throughout a series of adventures during the boy’s last week in Oman. The story illustrates the bittersweet feeling of goodbye, the wisdom that older generations pass on, and two colliding worlds. Basing the novel’s main characters on her son and her late father, Nye’s works include personal glimpses of her life and family. With insightful observations of local life and seemingly small daily occurrences, Nye’s writing offers a new perspective to ordinary people and events. Expressing her observations from her travels and memories of her childhood, Nye’s works also demonstrate a broad awareness of and sensitivity to culturally-based social issues. She speaks out for Arab-Americans, commenting on both terrorism and prejudice. Her collection of poems about the Middle East and her experiences as an Arab-American, 19 Varieties of Gazelle: Poems of the Middle East (2002), was designed to encourage communication and understanding between Americans and Arabs, and received praise for its timeliness after the World Trade Center attacks and reminder of the importance of family ties in other countries and universality of concerns about injustice and prejudice.